“Van Beinum's talents as a pianist brought him to the Concertgebouw Amsterdam in 1927, and he made his début as a guest conductor there in 1929. 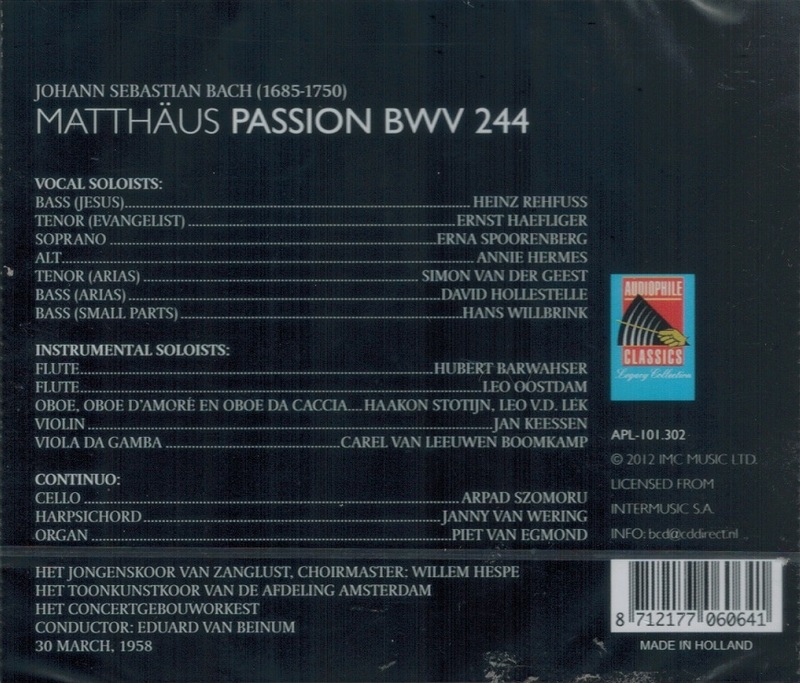 In 1931 he was named to the post of assistant to chief conductor Willem Mengelberg. In 1938 Eduard van Beinum was promoted to joint leadership of the Concertgebouw alongside Mengelberg, but did not take full control of the orchestra until 1945 when Mengelberg was suspended from his post and exiled after being declared a Nazi collaborator. 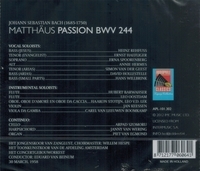 Musicians responded strongly to Beinum's leadership - he represented the antithesis of Mengelberg's autocratic manner. 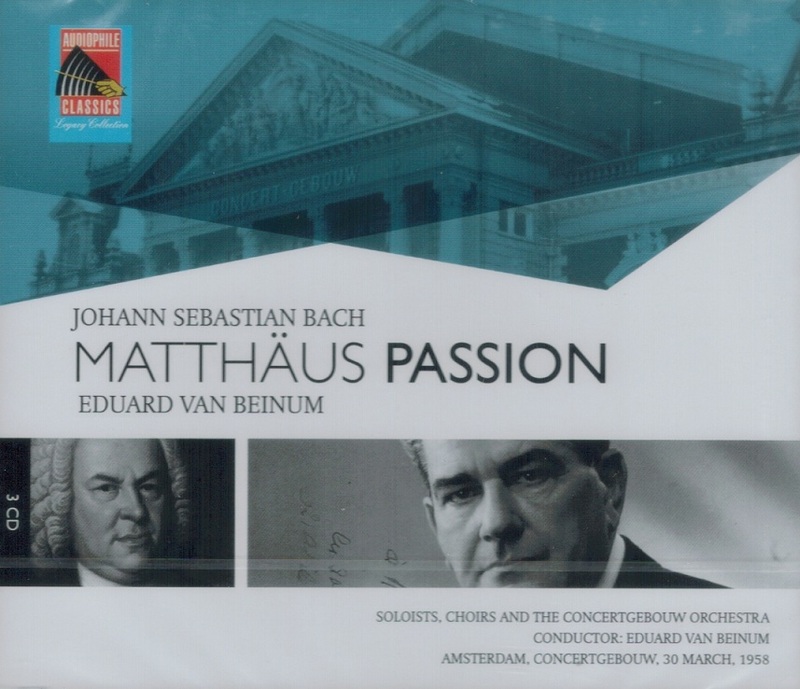 Beinum preferred to work with an orchestra in a collaborative sense, and his evenhanded approach was what the Concertgebouw needed in the postwar period when tensions were running high. In 1949 Beinum was named principal conductor of the London Philharmonic, premiering several works of Benjamin Britten and encouraging the efforts of aspiring composer Malcolm Arnold. Beinum took the Concertgebouw on a successful tour of the United States in 1956, dividing the conducting duties with Rafael Kubelik. Beinum also accepted the job of musical director of the Los Angeles Philharmonic beginning in 1956.